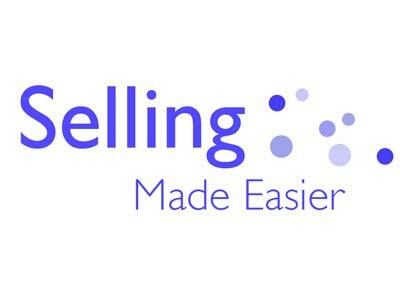 Selling Made Easier specialises in helping MDs to make selling easier by offering effective selling techniques. This includes helping to make an impact quickly in the area where the MD is selling or an area which has capped growth due to their lack of time to commit to sales. Help also includes quick sales wins to replace lost large clients; help on how to spot a great sales person; how to manage a great sales person; how to keep a great sales person and tracking sales results after the training to consistently hit sales targets. Speak to your existing customers – they already love you and check now “Have you sold all your services and products to all your existing customers?” This is at least 10% of your sales target. I haven’t met a company in 17 years who does this and we all need reminders. Great networking, great ideas and approaches to markets, great support and information that makes a difference. Funding helps growth but a networked , informed , forward thinking community with a will to succeed makes a huge difference to the growth of companies.